Our evaluation and advisory programme works by comparing the functionality of your system against your own expectations and a best-in-class industry benchmark. By utilising this method we believe that we can provide you with a complete audit of current performance and a validation of project costs and improvements that can be made so that your system continues to function at its maximum efficiency. Our evaluation service includes four specialised assessments that examine different aspects of your system, in order to ensure compliance and efficiency. By segmenting our evaluation service into these four key areas we are able to more accurately provide you with the essential information you need to ensure your system is working to your specifications. Depending on your system’s function one or more of these evaluation services can be vital in identifying and remedying any issues that may be preventing your system from functioning correctly as well as greatly limiting the potential for safety risks. A key aspect of the Asset Integrity Management suite of services is our focus on Return on Investment (ROI) which allows us to assess how successful the implemented solutions have been and ensure that improvements are being applied and achieved. By quantifying the overall success and implementation of a project you can then compare pre-implementation with post-implementation and project future cost savings and optimised efficiencies. If the implemented solutions haven’t been as successful as intended we can also work with you to identify the areas in which success wasn’t achieved and redraft a management plan that more effectively suits your unique requirements. 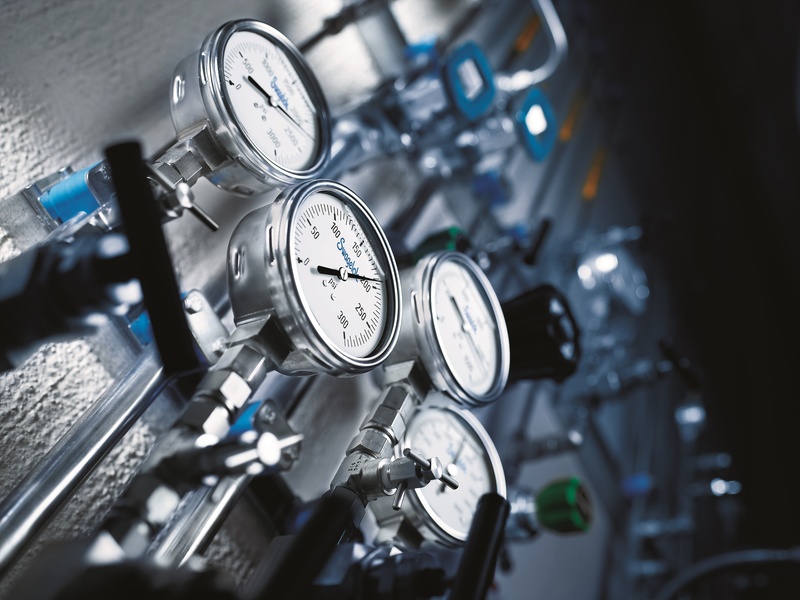 Besides our evaluation services, at Swagelok Bristol we can also provide you with detailed advice that is unique to your system and will help you to optimise, manage and maintain your compressed gas systems. 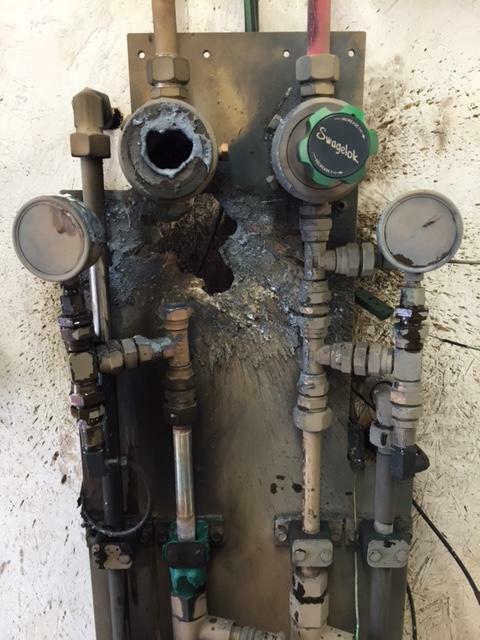 At Swagelok Bristol we are experts in compressed gas and fluid systems from design to implementation and maintenance. Because of this we understand how your system should and shouldn’t function. Our Loss of Containment Evaluation Service is a post-installation assessment that allows us to ensure your system is functioning exactly as it should without any ongoing safety or efficiency issues. 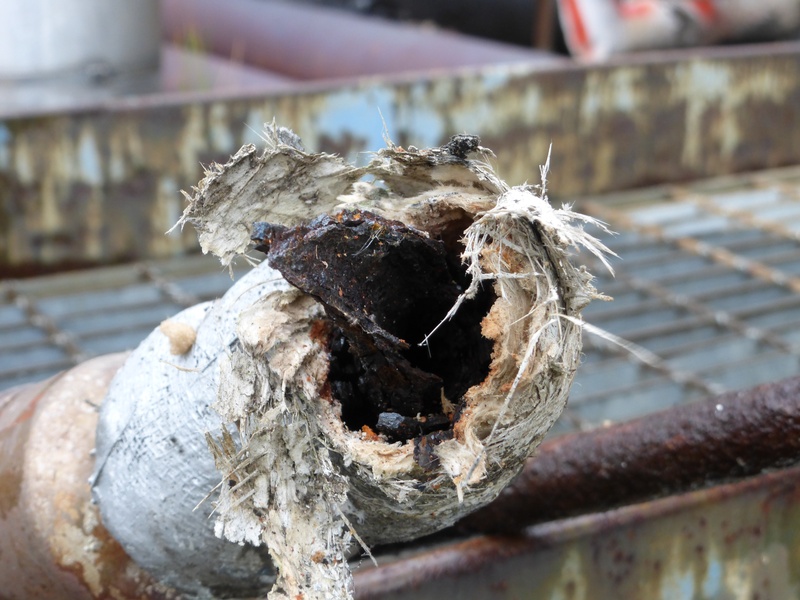 From pressure loss and gas leaks to moisture in your system, our field engineering team will provide a comprehensive assessment of your system’s functionality and possible improvements. We want your system to be as safe, reliable, and efficient as possible – ensure this by scheduling an appointment today and call our knowledgeable team on 01454 284455 or email us at info@swagelokbristol.co.uk. Our Instrumentation Evaluation service provides a detailed report and assessment of the measurement components and devices within your system. We are able to confirm calibration of the gauges in your system and establish and implement a maintenance plan that will maximise functionality and efficiency of your process into the future. Not only will this Instrumentation Evaluation ensure effectiveness it will also help to improve the accuracy, safety, and compliance of your system’s measurement instrumentation, leading to an overall reduction in ongoing operational costs and ensure compliance to required legislation. Contact one of our Swagelok certified Field Engineers to receive an experienced and objective evaluation of your system benchmarked against a best-in-class standard. Call us on 01454 284455 or email us at info@swagelokbristol.co.uk today to set up an appointment. To confirm that your system is adequately and safely protected whilst operating within expected parameters, trust Swagelok Bristol to provide a complete Regulator & Relief Valve Evaluation. Our expert team combines decades of industry experience with an exhaustive knowledge of Swagelok products to provide you with a unique and comprehensive assessment. 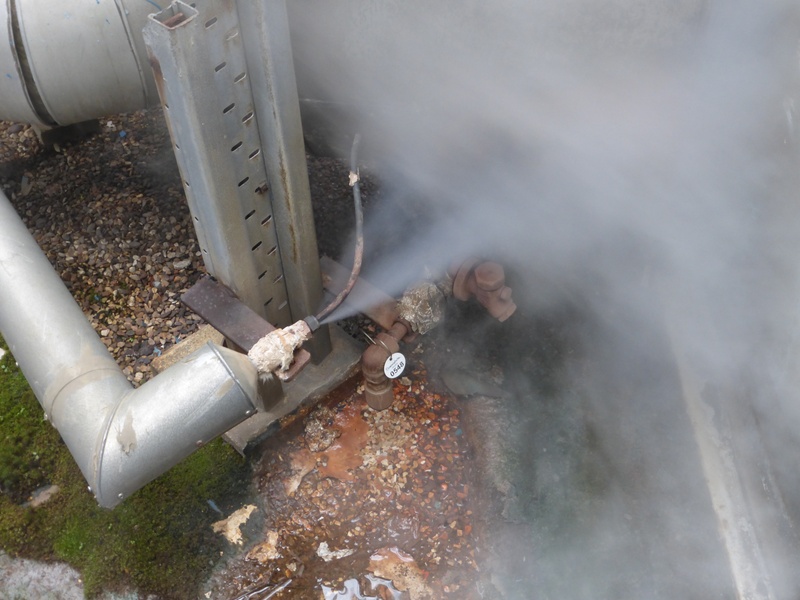 After our team has identified any potential issues in the function of your system’s regulators and relief valves they will then help you establish and implement a maintenance plan in order to ensure compliance, maximise ongoing performance and limit operating costs. As part of our Asset Integrity Management programme, Condition Monitoring at predefined intervals will ensure that critical fluid systems are reviewed on a regular basis and any issues that may affect safety, integrity or environmental impact are identified and solutions put forward. A proactive approach through Swagelok Field Services can provide piece of mind, free up man hours, improve system efficiency and cut down on unnecessary operating costs helping you to meet your key performance indicators. Component and system non-compliance alongside system integrity being compromised are the two leading causes for system downtime. Organise a Condition Monitoring appointment with our knowledgeable team today by calling us on 01454284455 or email us at info@swagelokbristol.co.uk and ensure your system is working the efficiently for you.